Take a journey with me, read and explore, you may find something you love! Do you love candles? 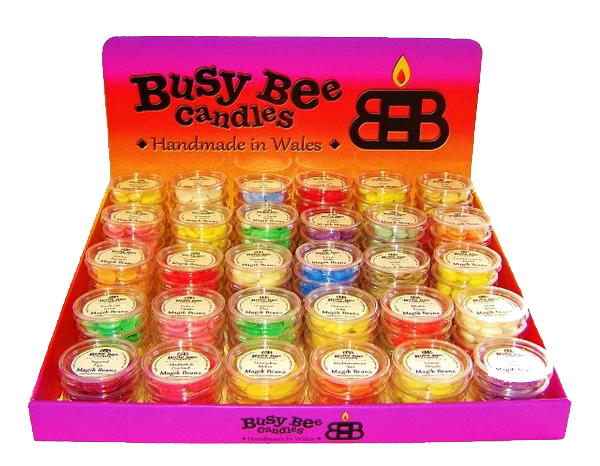 Are you fed up of buying expensive candles that burn out quickly? Or do you find that the candle's scent disappears as soon as you burn it? Or worse you still continue to buy a brand that rhymes with "Mankee" because you think they're the best on the market? What if I told you I have found the best smelling candle alternatives around and they seriously beat any candles you've ever tried before? What if I also told you, you can burn these beauties for at least 20 hours?! There are over 200 scents that are interchangeable so you can create your own recipes and fragrances. 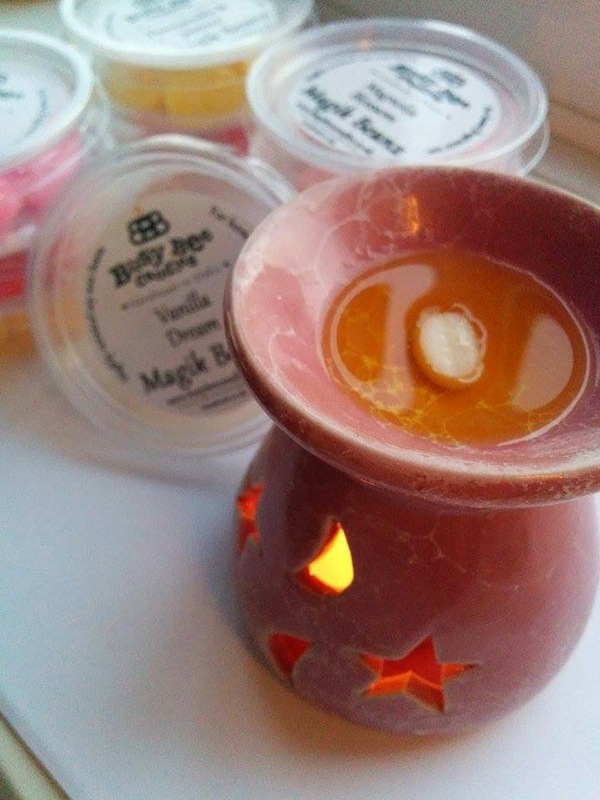 I'm raving about the amazing handmade Magic Beanz from Busy Bee Candles! These amazing little beanz contain the most amazing aromas I've ever smelt! Burning even just one little bean in your oil burner, has the power to fill an entire room with delicious mouthwatering scents. If you really want to be wowed use 3 beanz or more, the aroma will spread throughout your house and fill each room. I tend to use 3 beanz which last for a few hours, when the scent isn't as strong anymore just add another bean to rejuvenate the pool of melted wax beanz. Or blow out your tea light and let the wax harden. In each pot you receive approx 15 beanz, which are priced at £1.75 each. I couldn't believe the cost was so little when the quality is 5 Stars! 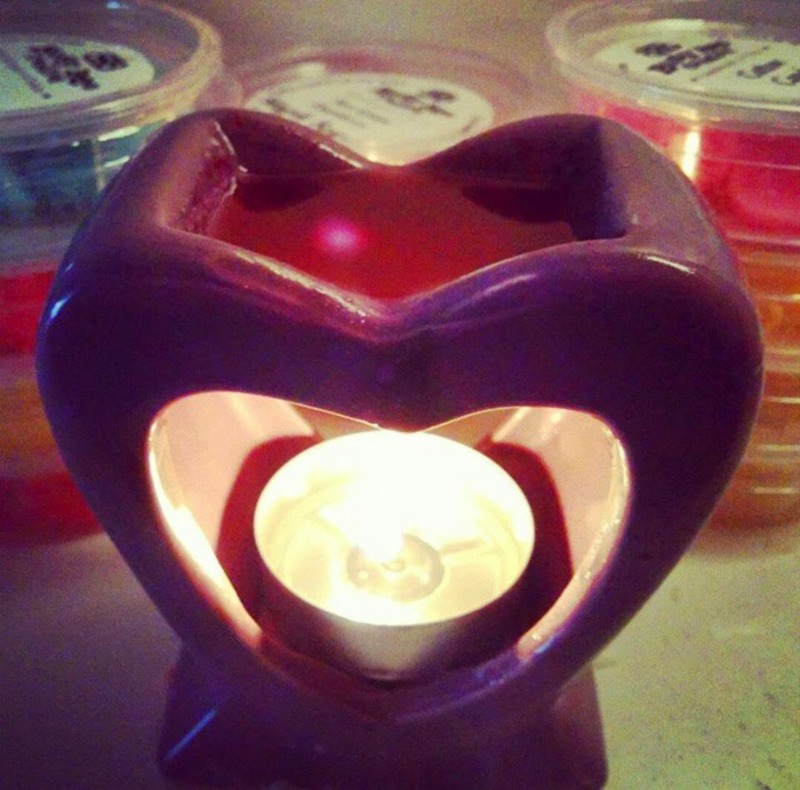 I was very impressed with my first order, I bought 5 pots and received a free heart oil burner (pictured above), the delivery was speedy and wonderfully packaged so nothing was broken. 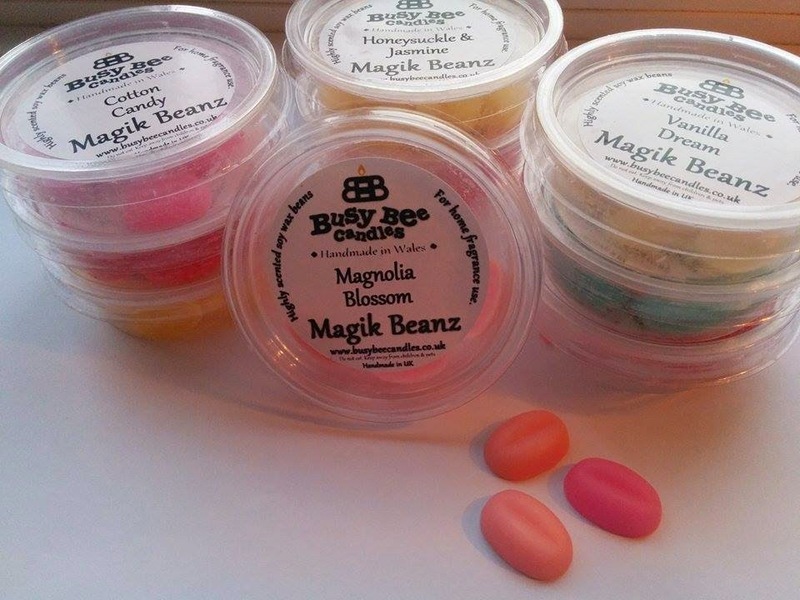 First experience using magic beanz and they really did live up to the hype. But to be honest, I was hooked from the moment I opened the box, as my nose was greeted with a strong wave of mesmerizing scents. I used to be a "Mankee Candle" fan but these are my new obsession! I've already decided on buying these as Christmas presents for a few people, as I wish more people knew about them. I've had so many compliments of visitors in my house, asking what i'm burning and what brand it is. Like I mentioned earlier they have around 200 scents all with different scent levels (Strong, Medium, Subtle etc) I still have so many to try! I also suggest checking out their Twitter and Facebook pages for news, updates, frequent giveaways and discounts. I love checking out these pages as you'll find raving reviews from many of their customers and you'll discover scents you haven't discovered yet! 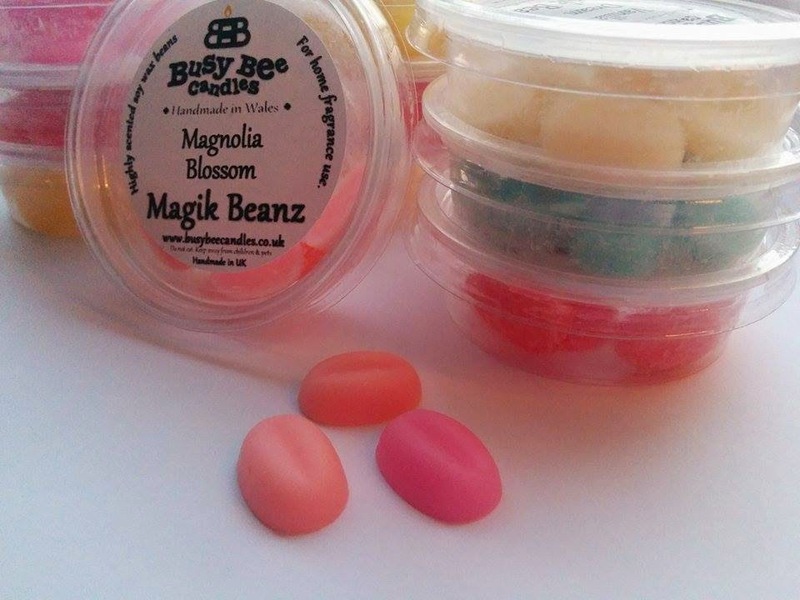 But they don't just sell Magic Beanz, they have candles and wax tarts too which I imagine are just as impressive! If you're still not convinced PLEASE check out their social media pages below, their reviews from their fans speak volumes. What are you waiting for? BUY THESE BEANZ! Sammie, those look great and totally agree with you on the other candle company. Totally overrated! 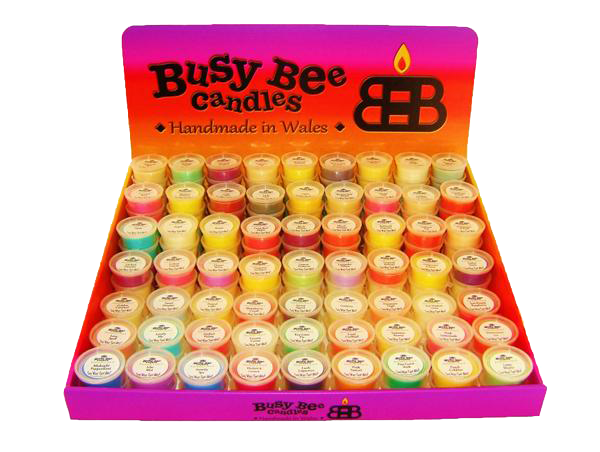 Need to check out BusyBee Candle. Do you have any other recommendations which scents to try out? I suggest having a look on their twitter page and see what people keep mentioning, I've seen 'Beach bum' and 'snuggles' mentioned a lot so I might have to invest in those myself! This is gorgeous do they still sell these do you know? I have been looking for scents to incorporate in the spells I cast, it helps me focus on the job. If you ever want to take a look here is my blog: https://www.lovespells24.com much love!